From Rimini in Italy it's a short coach ride to the principality of San Marino, the capital of which has a great location on the top of 755 metre Mount Titano - May 2010. 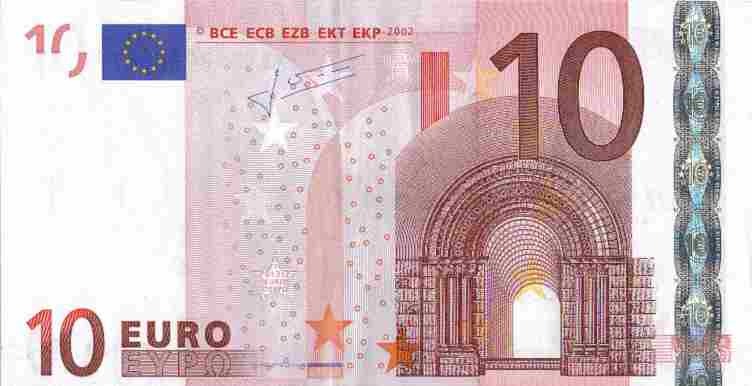 San Marino uses the Euro. It produces it's own Euro coins, which are on sale for higher than their value in the tourist shops. One of the Guardia di Rocca, or Fortress Guards, stands outside the Public Palace. In the high season there's an hourly Changing of the Guard ceremony - San Marino. The now defunct San Marino Grand Prix wasn't held in San Marino but at nearby Imola, in Italy. If you take the train from Bologna to Rimini you'll pass Imola's train station.